When an individual commits a wrongful act against another person, they can be held responsible for their actions. In a similar manner to auto accidents, medical malpractice falls under tort law and the person who committed the legal wrong may be held liable. Determining fault is a key concept in medical malpractice cases. It must be proven that the individual purposely acted in a harmful manner or was negligent. If a person acted appropriately and injury still occurred, it is not possible to hold him or her liable. 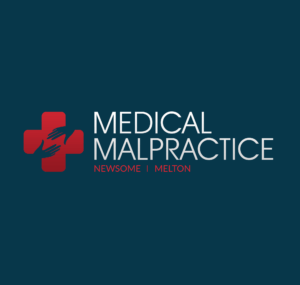 In most instances of negligence, if another medical professional in the same situation would have behaved in a similar manner to the suspected physician then malpractice or negligence is not considered admissible. However, if the physician in question acted in a manner not considered under the recognized standard of care they may be held liable for their patient’s injuries. In some instances of medical malpractice, the physician in question can be held liable for what they do not do when treating a patient, which is considered negligence. An example of medical negligence is if a doctor failed to notice the symptoms of a specific condition or disease and did not provide the patient with a diagnosis. In this case, the physician would be held liable for injuries related to their failure to act.